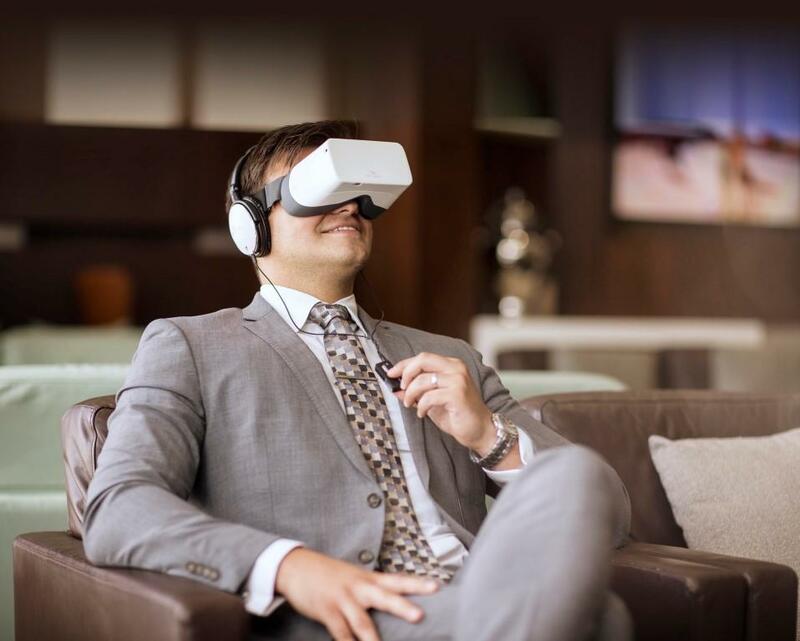 Etihad Airways has begun a month-long trial to test the SkyLights Aero Virtual Reality (VR) entertainment technology in order to gather customer feedback before introducing the offering at the Midfield Terminal in Abu Dhabi International Airport. The trial takes place at its First Class Lounge and Spa and Business Class Premium Lounge. “By conducting trials such as this, we already understand that modern travellers expect more information and seek increasingly connected and immersive experiences which engage and entertain them on every level. Gone are the days when a premium lounge experience just meant comfortable design, luxurious amenities and fine dining,” said Linda Celestino, Etihad Airways Vice President Guest Experience and Delivery. The technology could enable the airline to provide more personalised entertainment solutions. Etihad staff will assist interested guests at dedicated areas throughout the trial, with each session ending with a short manual questionnaire.